How Can Email Marketing Help Your Online Business to Grow? Almost every entrepreneur would love to see his business progressing every minute. Earlier, for this, people use to either promote their business through distributing pamphlets or business cards. Of course, to an extent, it showed a great influence but for a short time duration only. But soon after the advent of technology and the bandwagon of the internet, somehow the digital promotional ways transformed and showed a huge impact. Despite countless competitors, the internet has given us the leverage to rank your website at the top of Google results. How? Well, with the help of digital marketing tactics. The aura and scope of digital marketing have expanded to a great level. It started with SEO techniques and now there are various segments which include- social media marketing, off page SEO, paid marketing, email marketing and much more. Among all these, email marketing is one such internet marketing technique which shows positive results within a short time span. 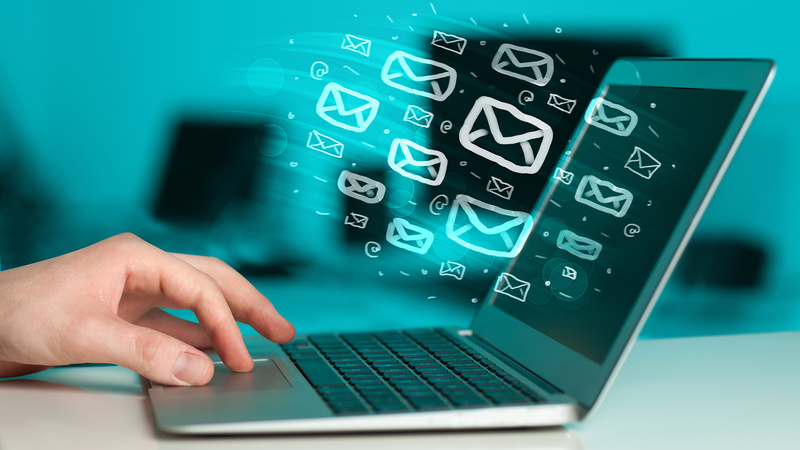 If you are a newbie to internet marketing and its strategies then let’s check out the elaborated meaning of email marketing which may help you somehow hold a grip on digital marketing. This term might sound a bit technical but it’s not a rocket science to learn. Basically, the whole idea behind is sending an attractive email to customers. This is done to entice the targeted audience and let them know about your recently launched services or products. No matter you deal with garage tools or run baby toys store online, at present email marketing is essential for each and every business niche. Apart from writing a catchy email, you need to be good at searching relevant keywords which may describe your services or products easily. This ultimately makes your email more relevant and effective. For instance- you run a fashion store and offer Kaftans online in Australia, for this business you can go for different keywords like- Online Kaftans, Kaftans in Australia and much more. Low-priced service – To send an email, all you need is to have a good internet connection and a list of targeted audience to whom, you’ll be sending the promotional email. Apart from this, you don’t need anything else. Target audience – You can send an email to end a number of individuals with one click which makes promotion easier. Global targeting – Sending an email is not just confined to a certain region or country. You can simply target any location. Quick lead generation – If any customer likes your product or service, contacting him/her becomes much easier than any other platform. This eventually shows positive results. Highly skilled digital marketing experts always go for email marketing in order to get quicker lead generation. This one process is quite effective, doesn’t ask for much efforts. All you need is to be a bit creative and attaining required results become easier. What is Forex Trading Online? How Can Digital Marketing Help Any Type of Store to Sell More Online?